Determine what your vehicle needs are at the present time, other than the evident requirement for transportation. How much driving will you be doing on a daily basis and how many passengers will you need to transport comfortably? Do you require a large amount of cargo space from your new car? Are you looking for an all-wheel drive vehicle or will you be solely driving on sealed bitumen roads within the city? These considerations are essential in determining which is the best Mazda vehicle for you, and our sales team will be on hand to help you figure out what car is perfect for your situation. 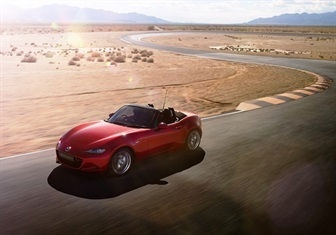 Mazda’s are built to last so it is conceivable that you will still be driving your new Mazda in years to come. Therefore, it is important to think about what the future holds for you and your family when visiting Perth Mazda dealers, to allow our team to ensure you get the perfect car for your needs. If you’re planning on adding children to the family, you’ll need to consider how many passengers you can fit comfortably and which vehicles can fit car seats. If you plan to be based in the city centre, a more compact car may be easier for street parking, whereas a longer commute may benefit from better fuel efficiency. 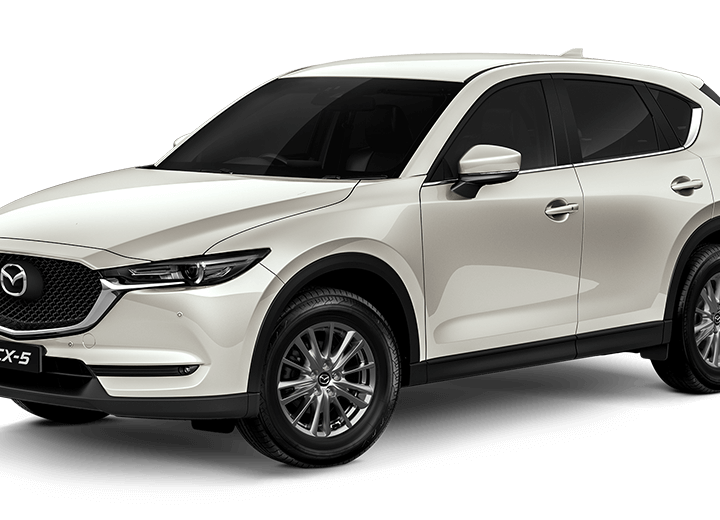 Whatever you need, with our range of Mazda vehicles you can be assured that we have the perfect fit for your lifestyle, now and in the future. 3) How much are you looking to spend? We understand that part of buying a new car always comes down to price. 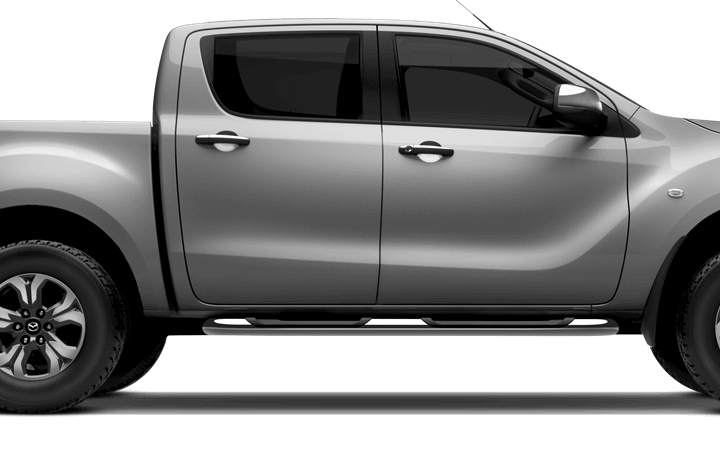 At Mandurah Mazda we can show you our range of models and features suitable for your budget. Offering a range of new, used and demo cars we have the right car for you. Our financial experts are also on hand in store to talk to you about financing and insurance options. Whatever you are looking for, we are confident that together we will find the perfect car to suit your personal circumstances. For one of the top Mazda dealers, Perth, contact us today and we’ll have you behind the wheel tomorrow!